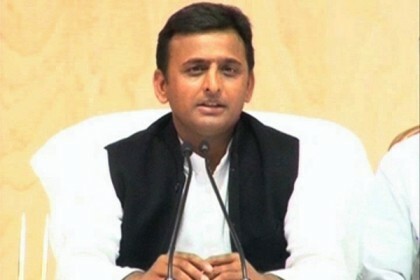 Lucknow: Uttar Pradesh Chief Minister Akhilesh Yadav on Tuesday announced that ultrasound facilities at government hospitals in the state would soon be available for free. “The state cabinet has taken a decision that the ultrasounds to will be done for free at government hospitals. We are also planning few machines that can work 24 hours,” said Yadav. “The government has taken new decisions in the field of healthcare. We will provide free medicines to people. The pathological tests in the lab and the X-rays will also be free for people,” he added.